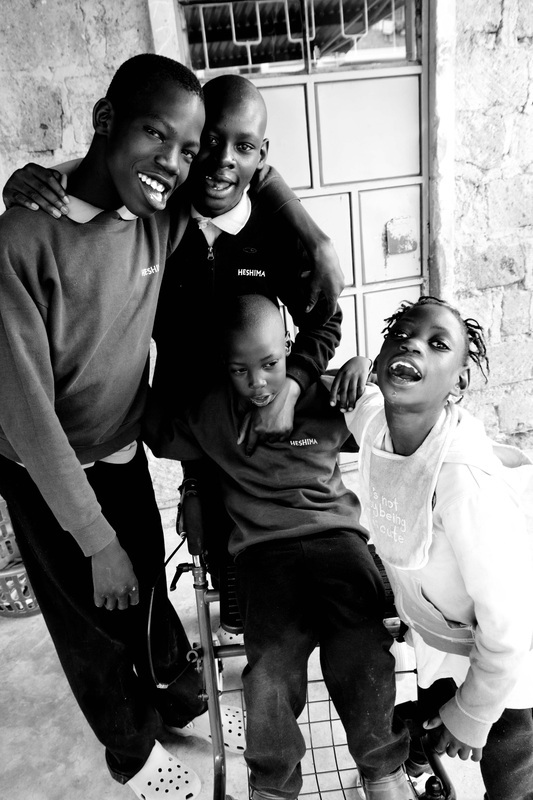 Through the love of Jesus Christ Heshima will provide a holistic environment that includes physical, mental and spiritual support for children with special needs in Kenya. The Heshima Foundation is the higher entity level of all of the ministries that are conducted within Heshima; this includes the Heshima Children's Center, Dignity Designs, Water for Dignity, and Dignity Development. More information about each of these sub-entities can be found in the menu at the top of this page.